Draw Bias: Strong – The far side rail is favoured over sprint trips, but with the stalls positioned against the nearside rail the bias only becomes apparent in field of 13+ runners. In big fields, low draws become preferred. Pace Bias: Strong – Front runners are favoured particularly over 5f where they win 1.69 times more than expected. Top Trainers: Ruth Carr has a 19% strike rate with 12 winners from 64 runners; showing a profit of £34.13 over the last five seasons. Top Jockeys: P J McDonald has a 15% strike rate, with 17 wins from 115 rides; showing a profit of £92.00 on all his rides over the last five seasons. Won his side of the race at Doncaster by 4.75 lengths and much better drawn today. Down to last winning mark. 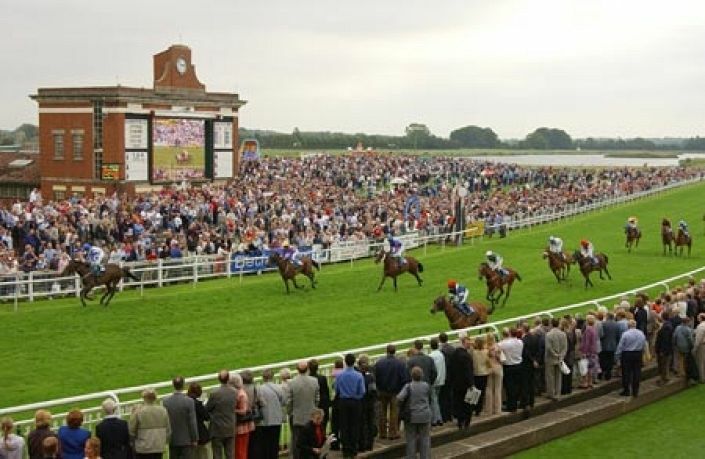 Beaten by the draw last time at York but form and bias franked by Intisaab’s great run at Ripon. Jamie Spencer ideal jockey booking. Didn’t handle soft ground on debut for Keith Dalgleish but new trainer should improve him and showed ability on the AW.